The UK Prime Minister’s attempts to secure support for her Brexit deal have been unsuccessful, with 432 MPs rejecting it in a Commons vote. Theresa May compared the 2016 Brexit referendum with that which led to the establishment of the Welsh Assembly, saying that its result must be respected. “We’ve never had a referendum in the United Kingdom that we’ve not honoured the result of,” she said. This was disputed by former SNP MP and now Talk Radio presenter, John Nicolson, who argued that the result of the Scottish devolution referendum in 1979 was not respected. So who was right? Ferret Fact Service decided to assess Nicolson’s counter claim and found it to be Mostly False. 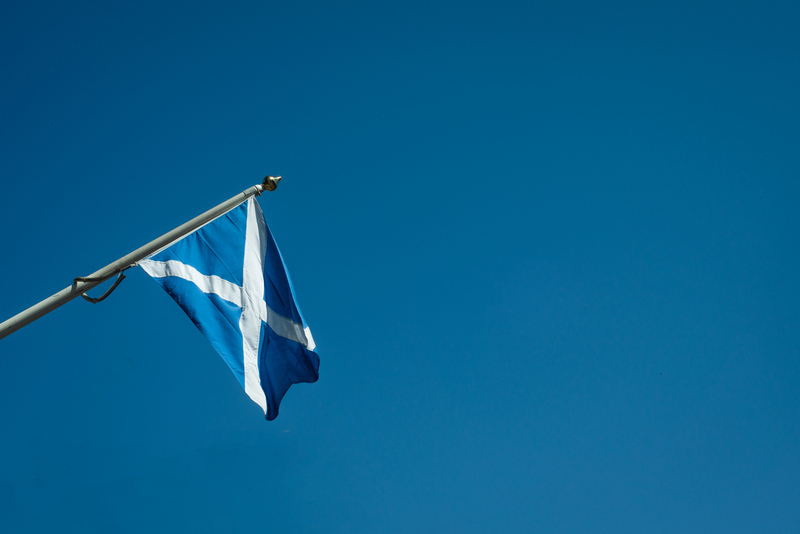 Scotland’s devolution referendum in 1997 was not the first time the Scottish electorate had been asked to vote on the creation of a Scottish Parliament. The referendu question of whether to set up a separate parliament was first asked in 1979, after pressure from the SNP and Plaid Cymru politicians forced the then-Labour government to explore devolution legislation. In 1974, the Royal Commission on the Constitution recommended that national assemblies be created, with Scotland given a measure of legislative power. By 1977 Prime Minister James Callaghan’s government had no majority and was reliant on support from the SNP and Plaid Cymru. The Scotland Act 1978, along with a similar act for Welsh devolution, was agreed by parliament, setting up a referendum on a Scottish Assembly which took place in 1979. The result was a small majority for the Yes vote, with 51.6 per cent for compared to 48.4 per cent against. However, this did not result in a Scottish Assembly being set up. This is due to an amendment which was inserted into the Scotland Act as it passed through parliament by the Labour backbencher, George Cunningham MP. It required at least 40 per cent of the eligible electorate in Scotland to vote Yes. If this threshold was not achieved then an order had to be laid before parliament to repeal the act. This was opposed by the government and criticised by many SNP MPs, but the amendment passed 166 votes to 151. Jim Sillars argued against the move in Parliament, arguing that a similar threshold had not been included in the then-recent referendum on Britain joining the European Economic Community, the precursor to the EU. With this taken into account the adjusted turnout was 63.6 per cent. While Scots marginally voted in favour of devolution, only 32.9 per cent of the total electorate joined the majority. Both Yes and No votes were were lower than the percentage (36.4 per cent) who did not vote. The Welsh electorate backed a No vote in their devolution referendum, which took place on the same day and asked voters the same question relating to a future Welsh assembly. It is therefore misleading to say that the UK government did not honour the outcome of the Scottish referendum in 1979. Ministers followed the law, as amended and agreed by a majority of MPs. However, the inclusion of the Cunningham amendment was widely seen as an attempt to spoil the vote, and has not been repeated in any subsequent referendum. This includes the 1997 devolution votes for Scotland and Wales, which were by simple majority. After the vote in March 1979, the Callaghan government lost a vote of no confidence by one vote, after SNP MPs withdrew their support. This led to an election which was won by the Conservative Party, then led by Margaret Thatcher. It was under this government that the Scotland Act was repealed and devolution was rejected, but this was a requirement of the legislation. John Nicolson’s contention that the UK government did not respect the result of the 1979 referendum vote is not accurate. While the majority of those who voted did back a Scottish Assembly, the total number did not exceed the 40 per cent threshold rule inserted into the Act which called the referendum. This was down to a low turnout of just over 60 per cent. Did 80 per cent of British people vote for parties that accept Brexit? Did you live through it? Did you feel the gut wrenching disappointment when it was revealed that despite the majority voting for devolution, we weren’t going to get it!? I did and I find your flippant ‘false’ label on this issue infuriating! Not sure that the conclusion is logical given the evidence, anyway the irony of the 40% rule is worth noting. The government of the day was elected with less than 40% of the vote (not even close to the electorate) the parliamentary vote to put the 40% rule in was not supported by 40% of the sitting MPs (not even close). So, all in all a clause wrapped in abject hypocrisy was then used to overturn a democratic vote of the electorate. Smacks of the lies from the quitters. While your assertion of mostly false maybe correct. It was honoured, but the vote was rigged. It was an affront to democracy. It was yet another example of the wafer thin veil of democracy we have in this country, and the democratic deficit we endure in Scotland.